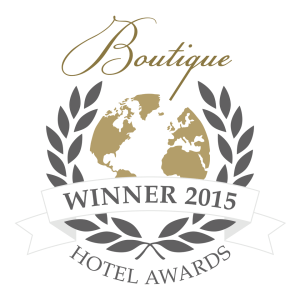 The Haute Grandeur Global Hotel AwardsTM was established as an independent and unbiased initiative to honour the very highest achievements from across the global hotel industry in 2014, recognising exceptional contributions by outstanding hotels. Unbiased results are guaranteed by placing emphasis on quality feedback from guests, rather than quantity of votes by a panel of judges or general public. 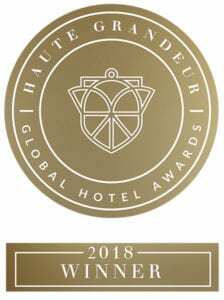 For the hotel industry winning a Haute Grandeur Global Hotel Award is more than an Award it provides the public with a golden stamp of guaranteed hospitality.